You can earn small and great amount of money with your twitter. Twitter is the second most popular social media account immediately after Facebook with about almost one billion users, though most are inactive while its rival Facebook have over one billion users. Twitter have one important advantage over Facebook in the sense that your personal account can have endless number of followers unlike Facebook that allows only 5000 maximum friends. That's why this advertising companies uses them most of the times. 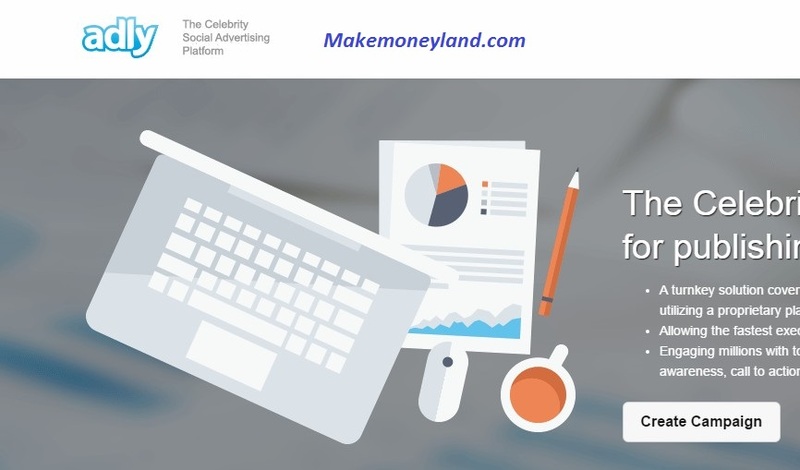 Let me move straight to the point and list the websites you can earn some money into your pocket. 1. Your Twitter account must have minimum of 50 followers and 100 status updates. 2. Your Twitter account must be at least 60 days old. But you may not earn much if you have less number of followers, even celebs earn through them and they charge thousands of dollars per tweet due to their high number of followers. 2. 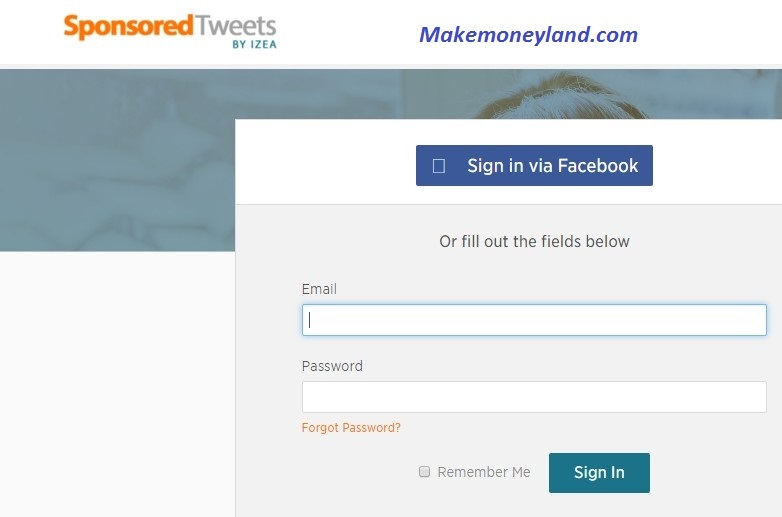 Adly: This is another source of earning much income through your Twitter account. When you want to sign up with them, there are two options, Create Campaign and Join Our Network, now for our topic you choose Join Our Network. The advertisers will find you and pay you for some scheduled tweets. 3. 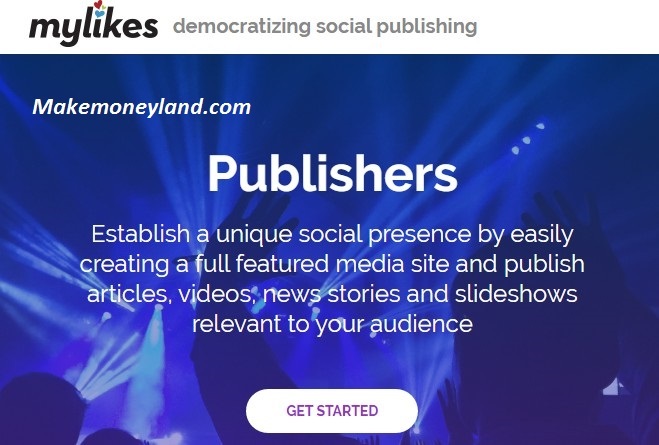 Mylikes: is a nice way to earn money with your twitter. But in this case, its not limited to only one social network, it also involves Tumblr, YouTube and even a blog can be connected with it. There are thousands of advertisers waiting for you and you will schedule the time you want the advertisement to be tweeted from your account. They pay weekly. 4. Paydotcom: Here, you earn as an affiliate. You can tweet about the product and earn commissions. 5. Adjix: is a website that is used to shorten links of websites, then tweet the links and earn a revenue.